Direct Digital are hosting an open day in their brand-new office at Space Studios Manchester on 19th April and would love for you to stop by if you can. They are now located in unit 6 here at Space Studios Manchester – a purpose-built facility for high-end TV, film, and commercial productions. The location is in the heart of Manchester and will allow them to better serve their clients with more space for their offerings and easier access to locations. There will be also drinks as well as a food truck serving the Canadian delicacy, poutine. They would love to have you come and join them and take a look around the facility. To attend the open day, please register here. 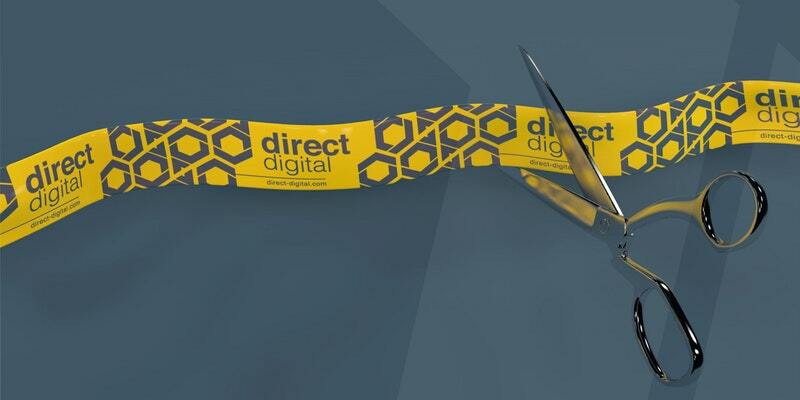 To find out more about Direct Digital, please click here.